I was going to stick a few pretty flowers around the frame but thought it would be fine as is for a blokey card. I never seem to have any of those lying around! As you can see, I still haven't got over my Stella and Rose fetish. 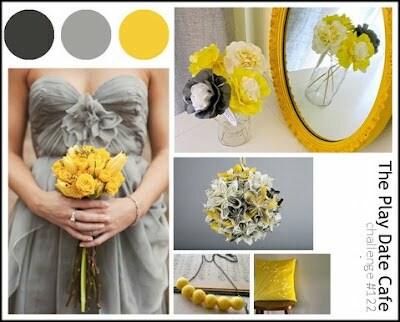 This is gorgeous, Love those colours! Love those inchies with this sketch! 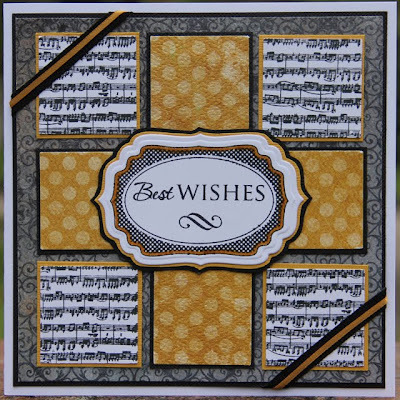 The musical background looks great with that label, pops of yellow, and pretty flourish paper. Awesome layered ribbons, too. So glad you could play along with the WMSC this week! Love how you incorporated the grid of squares into this sketch, looks great! Thanks for playing along with the Mischief Makers this week! Wonderful colors on this! 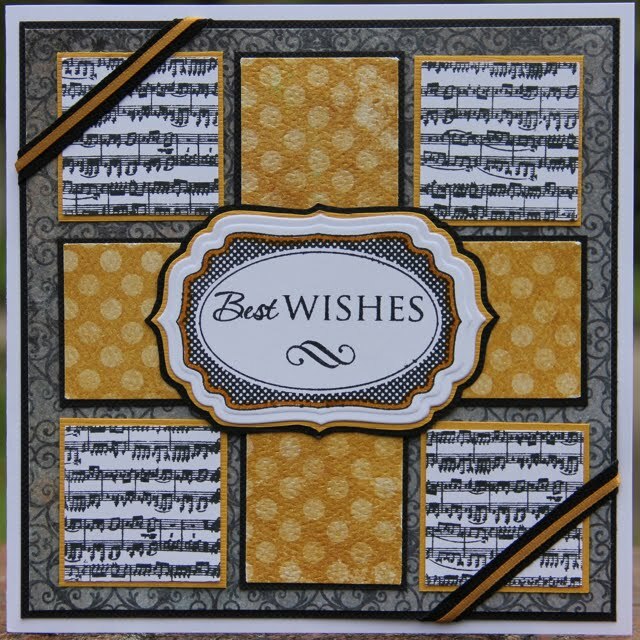 love the music panels and sentiment label stamping! thanks for playing with the WMS sketch this week! and the colors are fabulous! 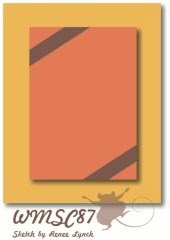 Fabulous card...hope you'll link up with me at 52 Card Pickup!